The new year is upon us. 2014 was barely a week ago, but whether it’s been the best year of your life or the worst, it really doesn’t matter. What matters is the new year and making the best out of it. So we’ve gathered 50 free apps to get you through the new year. After all, who doesn’t like free things? This browser is available on both Android and iOS phones, and is able to sync to Chrome from all other devices with Chrome installed, such that all booksmarks and passwords are conserved. There’s also a function that allows users to browse without a trace via the ‘incognito mode’. An additional function called “Do Not Track” lets users browse without being tracked by third-parties. The function is off by default, though, so users must turn it on manually. Opera has an Off-Road mode that keeps users online even when the Internet is painfully slow. The browser also comes with a private-browsing mode that allows users to browse without leaving a trace on their devices. The app is currently available on Android devices only. If you’re suffering from really poor Internet connection, have a look at the next option: Opera Mini. 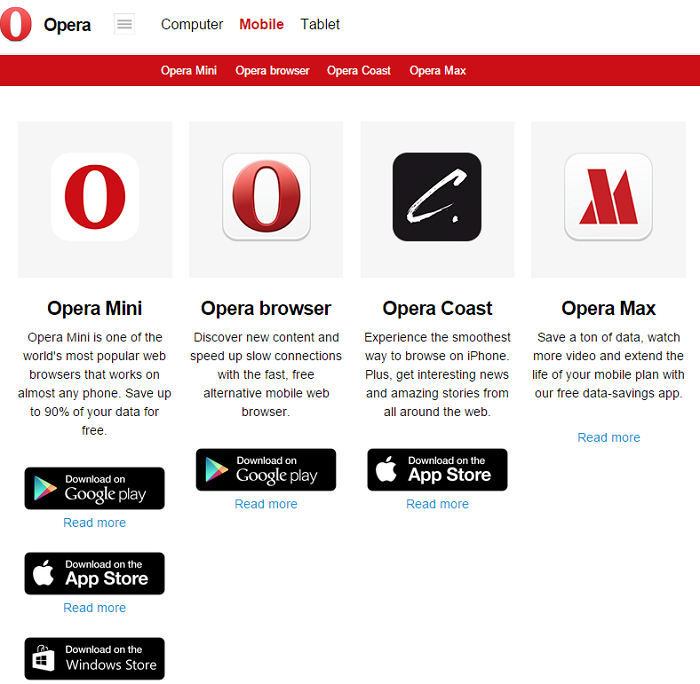 Opera Mini is available via the Google Play store, Apple App store, Windows Store and other basic phones. 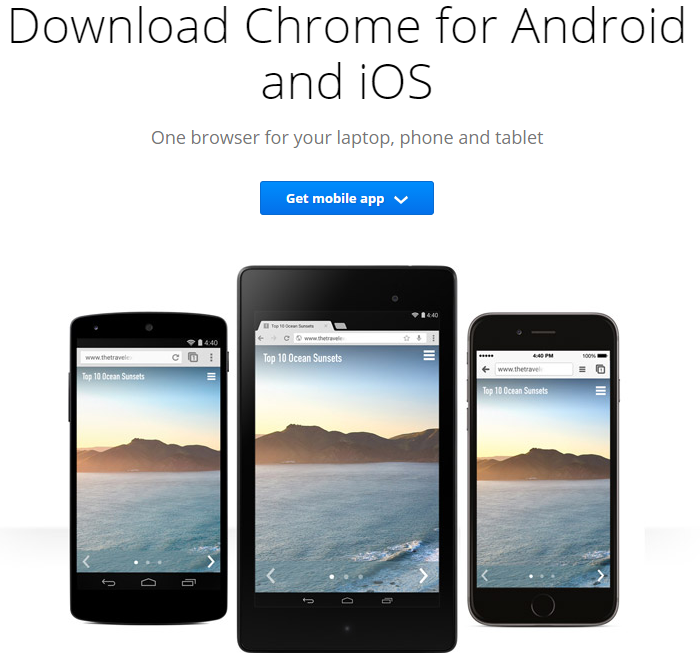 It boasts “one of the world’s most popular web browsers that works on almost any phone”. Opera Mini also uses less data than other web browsers, allowing users to save on data and most importantly, allow the browser to continue working when network conditions are not ideal. It does not have most of the functions in the full Opera app, though. Like Chrome, this app syncs with any other device that has the Firefox browser, and also has a “Do Not Track” function. 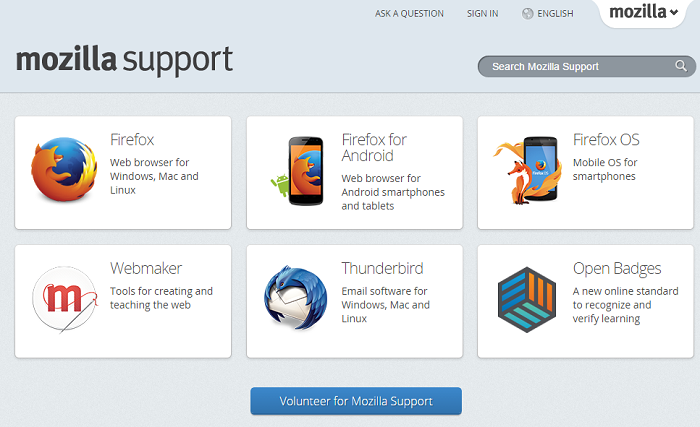 Firefox is only available on Android devices for now, but Mozilla employees tweeted recently that an iOS version will be available soon. 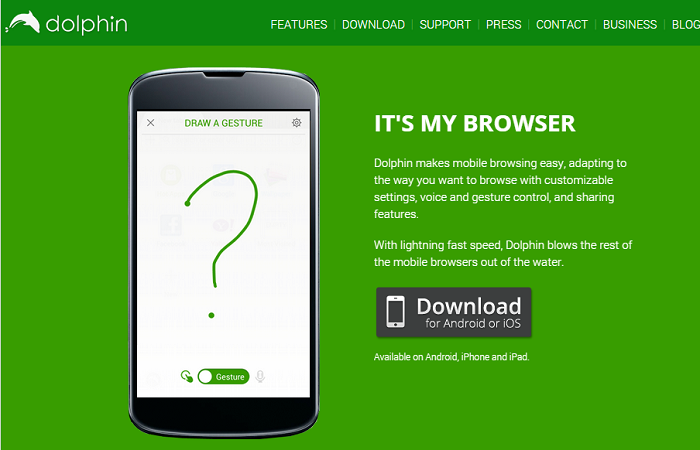 Dolphin Browser managed to hit 100 million installs in early 2014, and is available on both iOS and Android devices. It offers customizable settings, voice control, gesture control and sharing features. It also has a sync feature affectionately called the “Dolphin Connect”. Dolphin also allows add-ons on its mobile browser. Facebook itself requires little explanation. The app is available via the Google Play store and Apple App store. The app is an extension of the Facebook available on web browsers, and it allows users to do everything they can do Facebook in their browsers, including posting status updates, sharing updates, photos, videos and playing games. 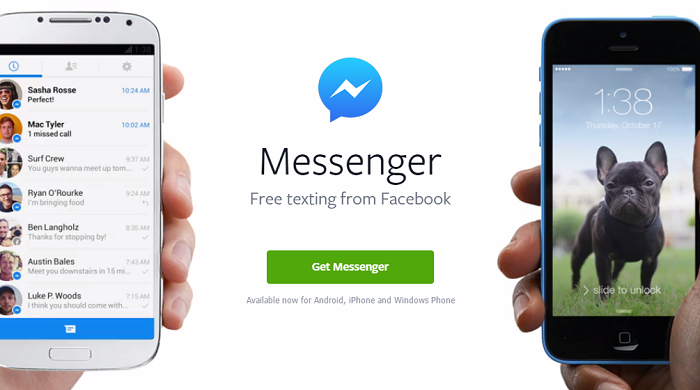 However, if you want to text, chat, and have group conversations, Facebook has another app you need to download: Facebook Messenger. While there may be a lot of hate towards Facebook for separating the Facebook and messenger feature, we didn’t think it was that big of a deal. The app functions like any other messenger app with the additional Chathead function, small round tabs sitting on the homescreen that allow users to reply to friends when they want to without having to switch apps. The app is available on Android, iPhone and Windows. Instagram lets users share pictures and videos either on the app itself, or to Facebook, Twitter and other social media sites. 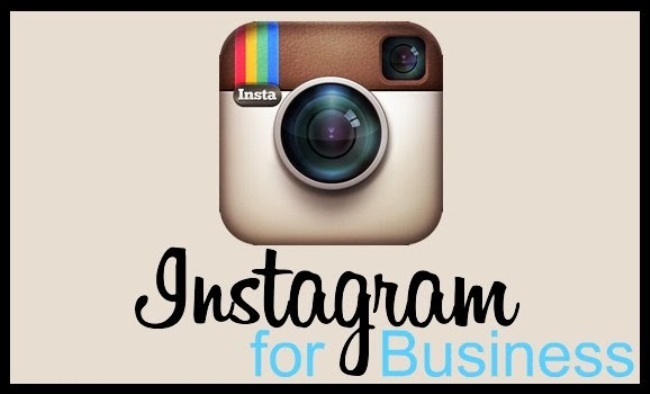 There are multiple filters available to let users transform the pictures to their liking. The app is available via both Google Play Store and Apple App Store. Twitter lets you share ‘tweets’ that contain 140 characters or less. The online social networking service lets users connect via hashtags ‘#’ which pull out all tweets that include the same hashtag. The app is available via the Google Play Store and Apple App Store. 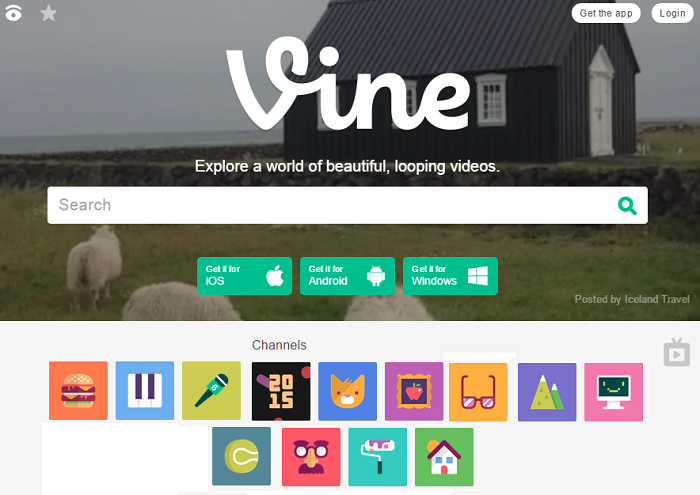 Vine is a movie-making app that lets users upload videos and share them to Twitter and Facebook. Have a look! This app is definitely worth experimenting with. It is available on iOS, Android and Windows devices. WhatsApp is a mobile messaging app that allows users to exchange messages for free as long as they are connected to the Internet. The app is available on iPhone, Blackberry, Android, Windows Phone and Nokia. 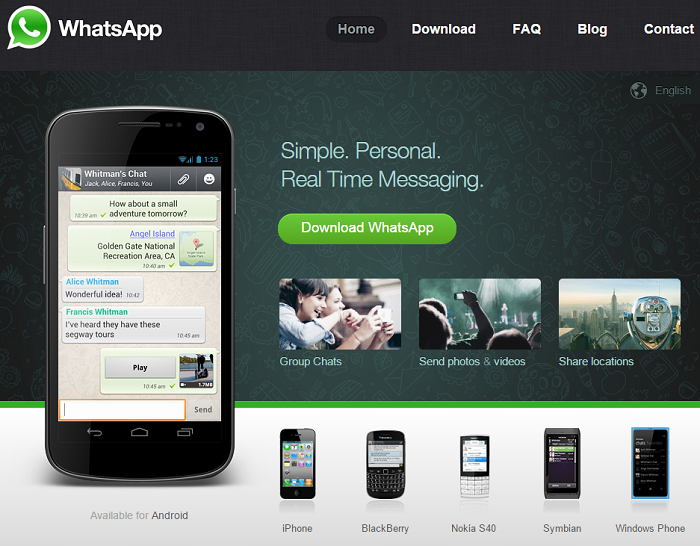 WhatsApp still has one of the more user friendly interfaces among the messaging apps available. 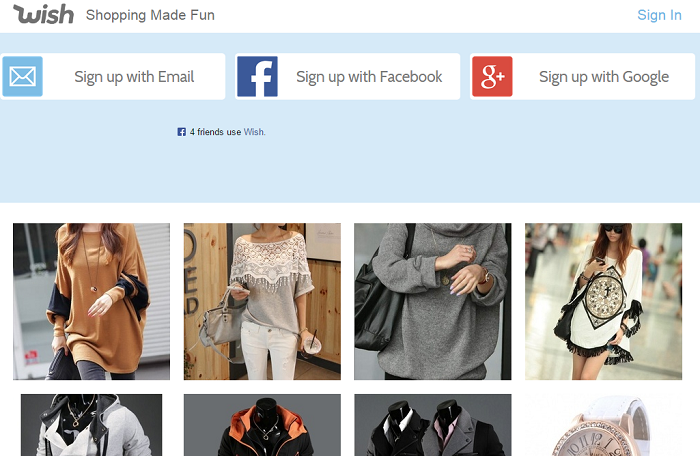 Pinterest lets its users share their favorite content on the internet via a visual sharing platform. 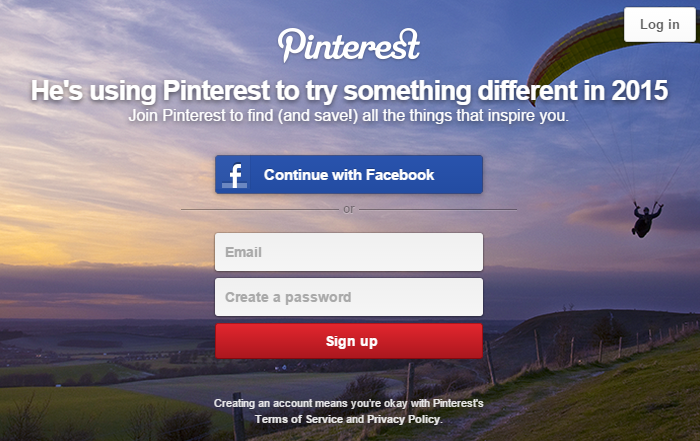 Pinterest’s page is a collection (or ‘pins’) of visual bookmarks featuring images or screenshots of items, pages, websites or anything that users find particularly interesting. Pinterest is available via the Google Play Store and iTunes. 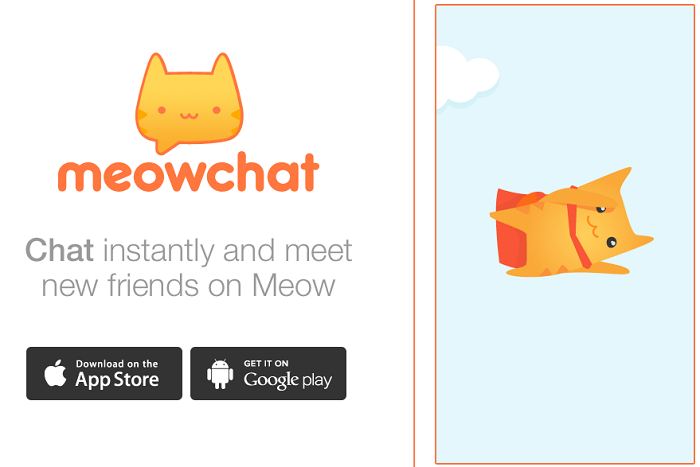 Meowchat is a mobile networking chat that lets users find and talk to strangers either nearby or around the world. This adorable app is available via the Google Play Store and Apple App Store. 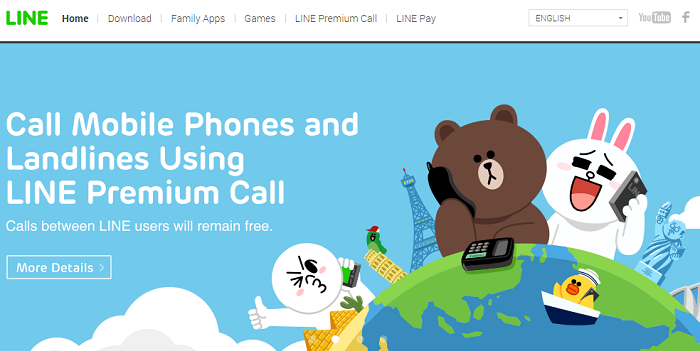 Line allows free voice calls and messages for its users as long as they’re connected to the internet. The app is available on Android devices, iPhones, Windows phones, and Blackberry phones. You can also download the app on Windows and Mac. 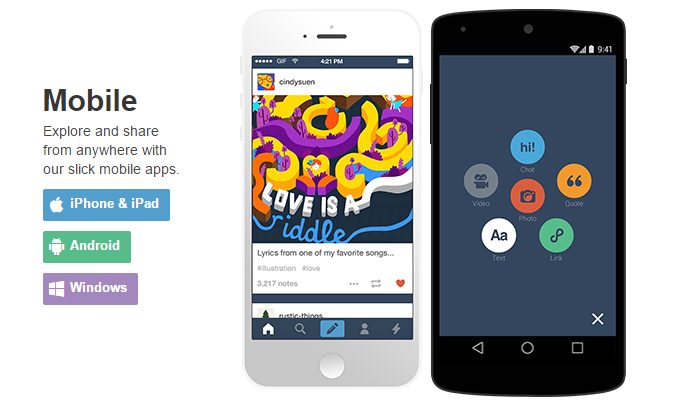 Tumblr is another platform that lets users share texts, photos, quotes, links, music and videos from the browser, desktop and now, mobile phone apps. 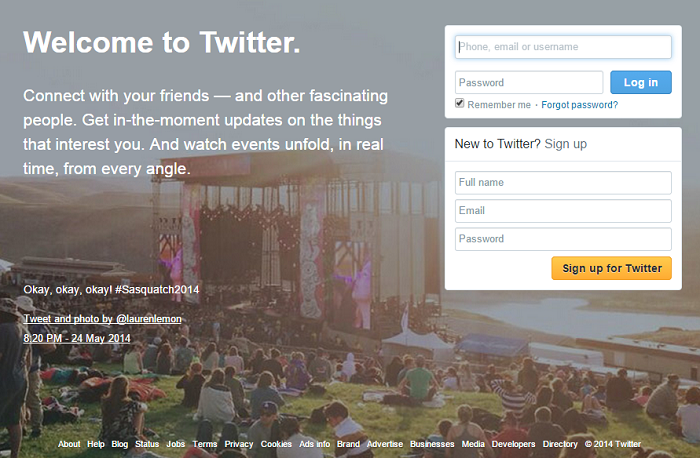 It’s a microblogging platform that quickly gained popularity due to its easy user interface. It is available on iPhone, Android and Windows phones. Like most messaging apps, WeChat is a calling and messaging app that lets users connect with friends and family as long as they are connected to the Internet. The app is available via the Apple App Store, Google Play Store, Windows Phone Store, Nokia phones and Blackberry phones. Spotify is available for download on the Google Play Store, Apple App Store and Windows Phone Store. 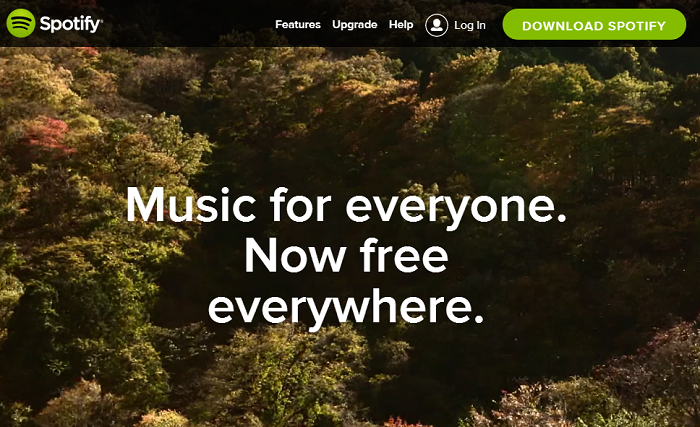 It streams music from the millions of tracks available on Spotify. Music can be browsed by artist, album, genre, playlist, or record label, so you can find the music you like and relax throughout the day. 8tracks describes itself as an Internet radio created by people, for people. 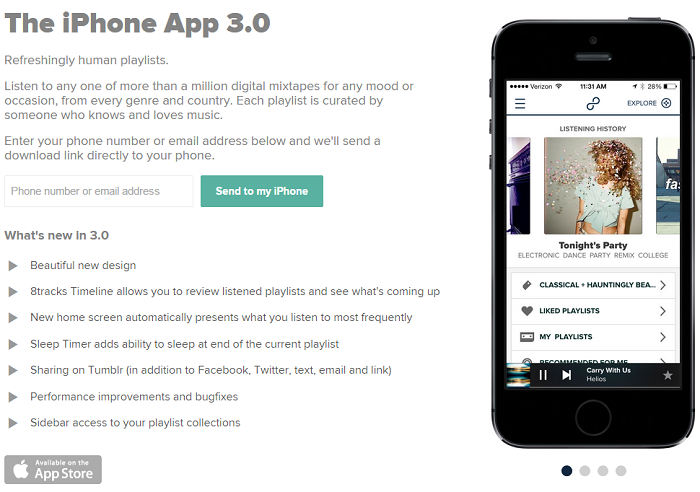 Users can make playlists with 8 or more tracks for others, or choose a playlist that others have made and listen to those instead. The app is available on multiple platforms, including iOS, Android, Blackberry, and Windows. 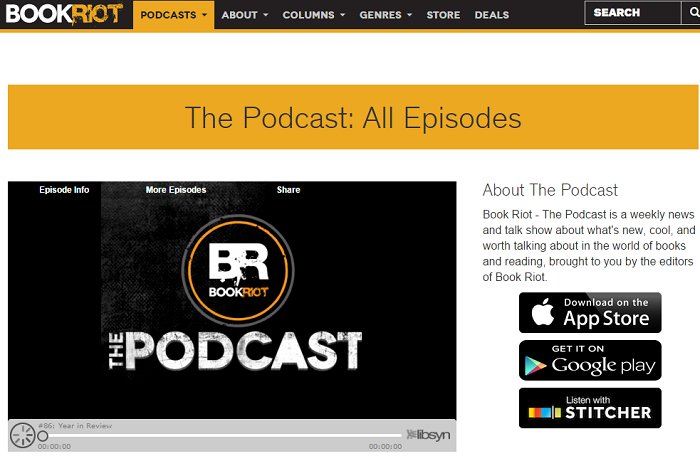 Book Riot is an app dedicated to sharing books via podcasts to the user’s mobile phones. With the app, users can stream and play episodes that are also available via their site. Book Riot’s weekly Podcast updates avid readers about new books on the market that are worth reading. It’s available via the Google Play store and Apple App Store. 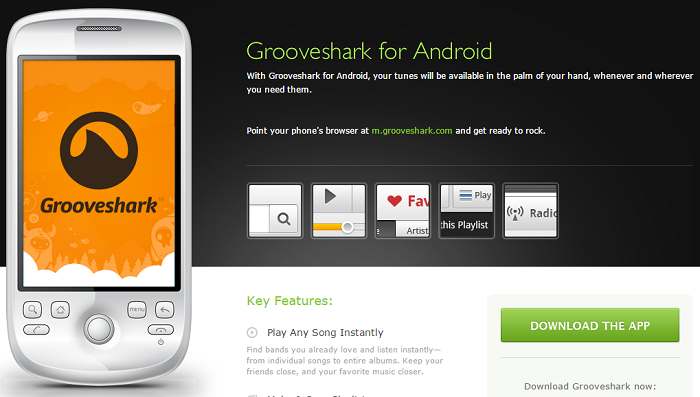 Grooveshark is a web-based music streaming service that is available on Android, Blackberry, iPhones and Nokia phones. 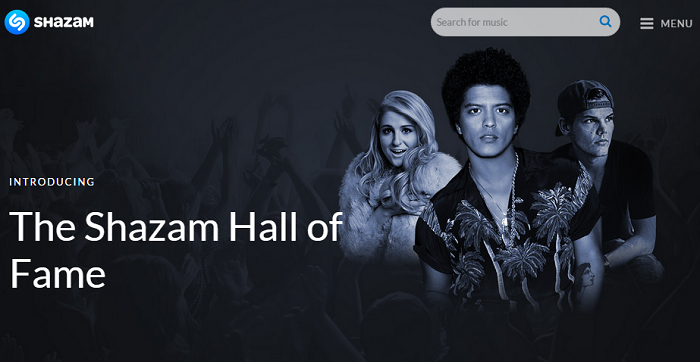 Listening is free on the app, with over 13 million songs to listen to. 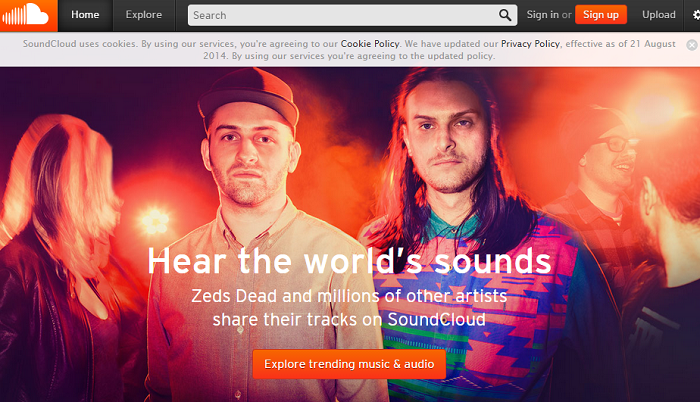 However, as with free music streaming, you will have to listen to advertisements as well. For RM27 a month, you can get rid of the advertisements, though. Shazam is an app that is available via the Apple App Store, Google Play Store, and Windows Store. It is known for being an app that is able to identify music based on samples sent through built-in microphones. The app itself doesn’t play songs though, but will connect users to apps that do, such as Spotify or YouTube. Don’t know the name of the song that shows up a billion times on your radio station? Shazam has the answer. For those of you who’re not happy just listening to music but want to create some instead, Soundcloud is a platform that will allow you to upload, record, promote and share your originally-created sounds. With more than 175 million unique monthly listeners, your music is bound to be heard. The app is available on iOS and Android platforms. Deezer Music started off as a web-based streaming service in 2007, but has introduced mobile apps to make it accessible via iPhones, Android phones, Windows phones and Blackberry phones. 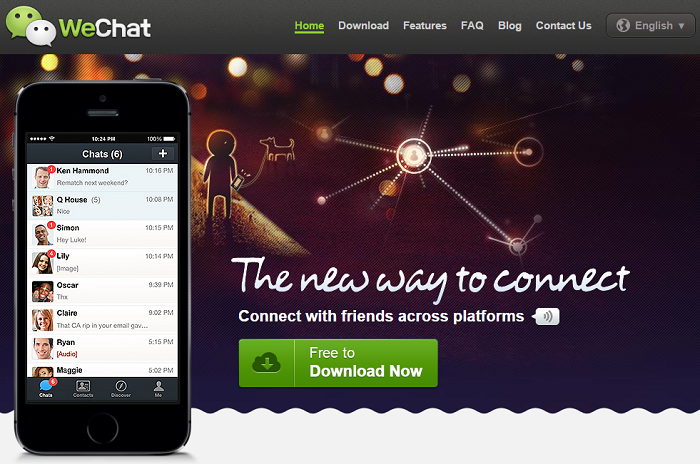 This app is used in more than 180 countries with 16 million monthly users reported. Last December, Deezer introduced a new feature that may just give other music streaming apps a run for their money. The Lyrics feature lets users sing along to their favorite hits while the Score mode features fixed lyrics on the screen so that users can learn the lyrics at their own pace. Flipboard is an app that is updated with breaking news around the world, and summarises current affairs, trending social stories, tech updates, design highlights and more into an aesthetically pleasing wire-frame. Available in more than 20 languages, this app collects content from other sites (as well as your connected social media sites) and lets you ‘flip’ through the feeds easily. The app is available via the Apple App Store, Google Play store, Windows Store and BlackBerry World. Circa is a new app, with its website currently in the making. The iOS and Android apps are ready and available though! What makes Circa different from other news reading apps available is its team of editors, who recreate news stories into bite-sized stories for the app, instead of simply pulling content and summaries from other sites. LinkedIn Pulse brings news to its users in a single page, using a tile-based interface that makes it easy to skim through headlines to have an idea of what is happening around the world. Users can customize their feeds to reflect their interests, while leaving other categories of news hidden. 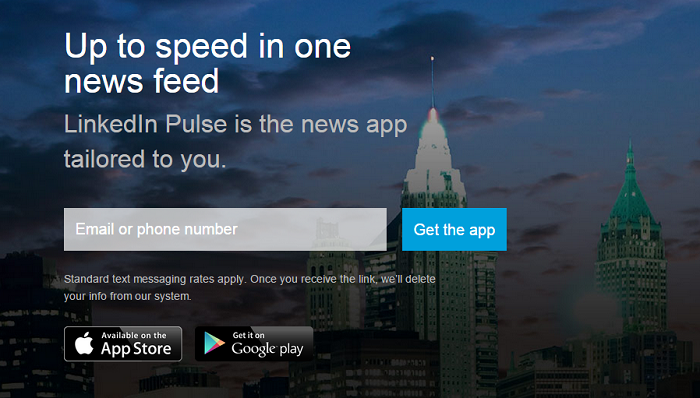 The app was originally called Pulse, but was bought by LinkedIn in April 2013 and is now linked to users’ LinkedIn account. This means that LinkedIn Pulse is a good way for you to comment and check out what other people on your LinkedIn account are reading. LinkedIn Pulse is available via the Apple App Store and Google Play store. 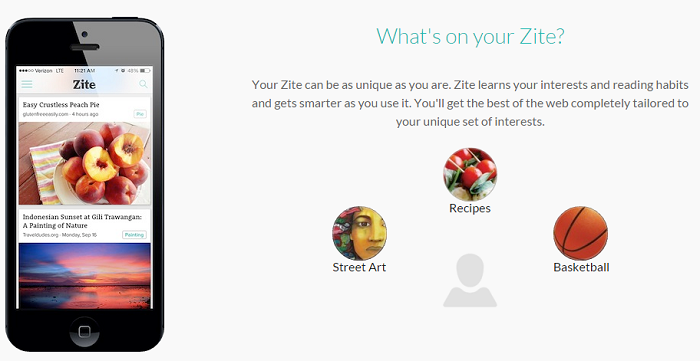 Zite is a news feed app that tries to bring content that is otherwise shadowed by current trends in the world. 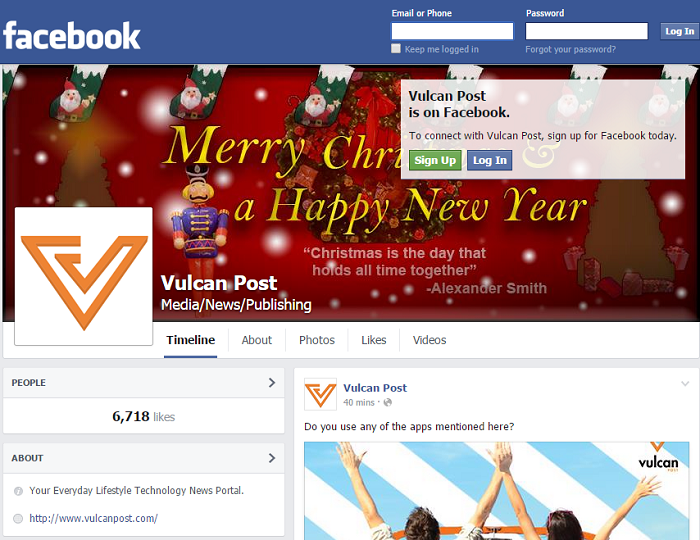 It displays content that you normally won’t be able to find on your Facebook or Twitter feed. 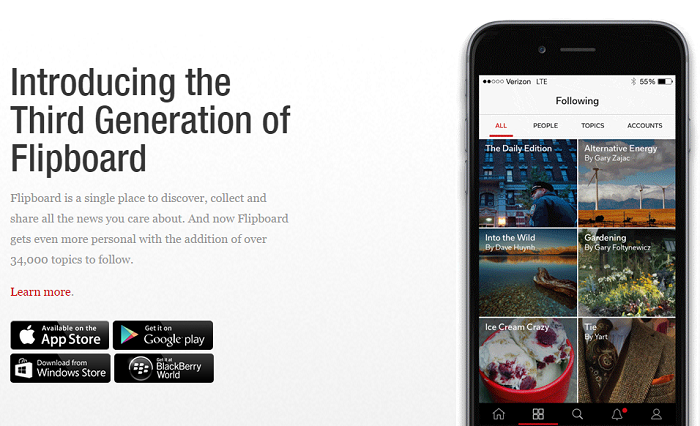 The app was acquired by Flipboard last March, but continues its unique way of displaying content. It’s available via the Apple App Store, Google Play store, and Windows Phone Store. 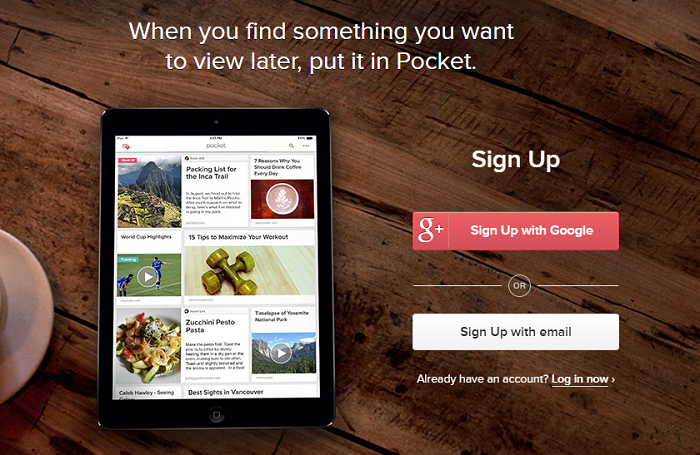 With more than 12 million users and 1 billion items saved since it was founded in 2007, Pocket is an app that lets people save interesting articles, videos and basically anything from the web for later enjoyment. The content is downloaded and saved, so it’s later accessible on any device with Pocket downloaded — even when you’re offline. It is available via the Apple App Store, Google Play Store and web browsers. 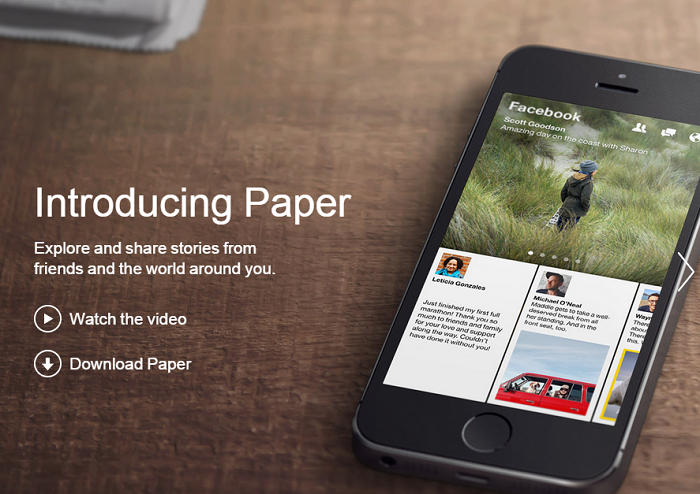 Facebook Paper is an app that focuses on social actions and social media related news. The app uses a grid structure to display content, which is curated by editors and the use of social signals (Facebook likes and shares). You can also get content from friends through Facebook Paper, however, so you can stay updated to what your friends are reading. Facebook Paper is available via the Apple App Store. 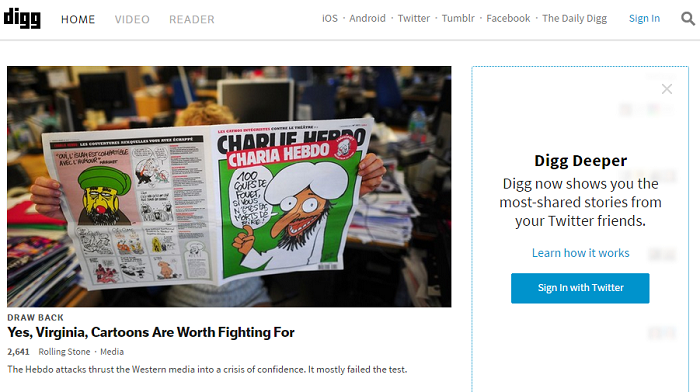 Digg is a news aggregator site with a front page specially selected by an editorial team to reflect top and breaking news on the Internet. The content is formatted into tidy, bite-sized pieces, making it easy to catch up with current happenings on the go. Content on the site runs via a voting system, which allows users to vote contents up (to get closer to the front page for visibility) or down (for less newsworthy and less interesting pieces). The app is available via the Apple App Store and Google Play store. 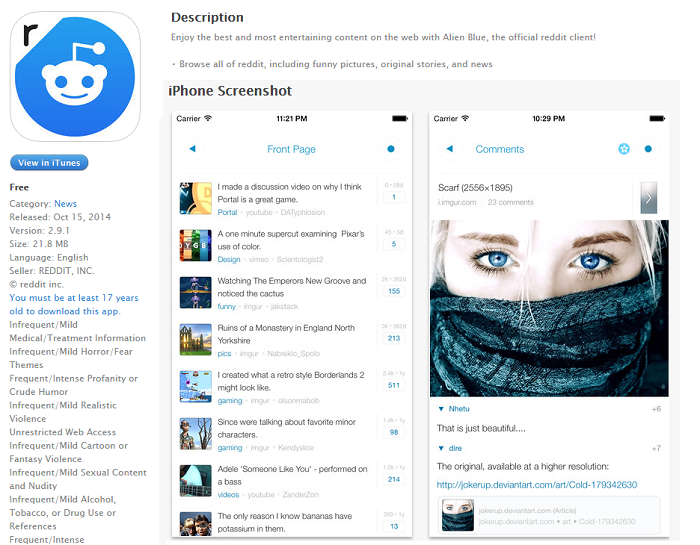 Alien Blue is the official app for browsing Reddit, a website that calls itself the “front page of the Internet”. This social voting site is inspired by Digg, and lets users vote up newsworthy or interesting content and vote down obscure, less interesting content. 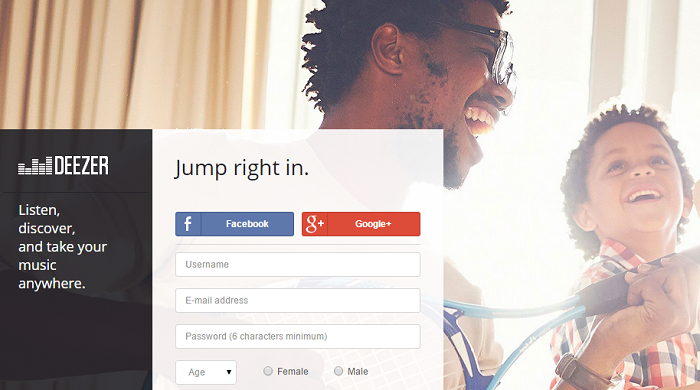 It also lets users have discussions about the content and has over 170 million unique visitors per month. Alien Blue is available only via the Apple App Store . 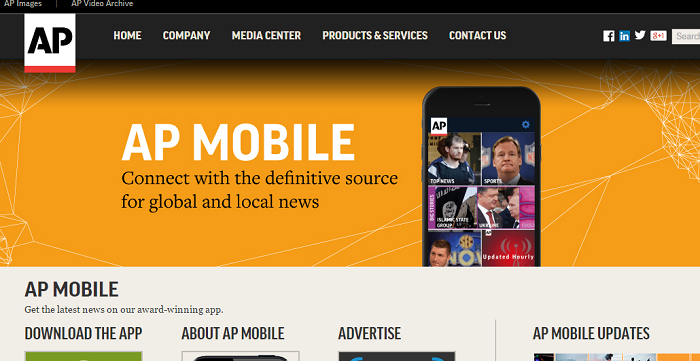 Associated Press prides itself as the news site for news sites, featuring the hottest news on the app. The news site offers global news that is accurate and insightful. With the mobile app, you can customize what you want to see on your feed and be updated as soon as relevant news appears. The app is available via the Apple App Store and Google Play Store. 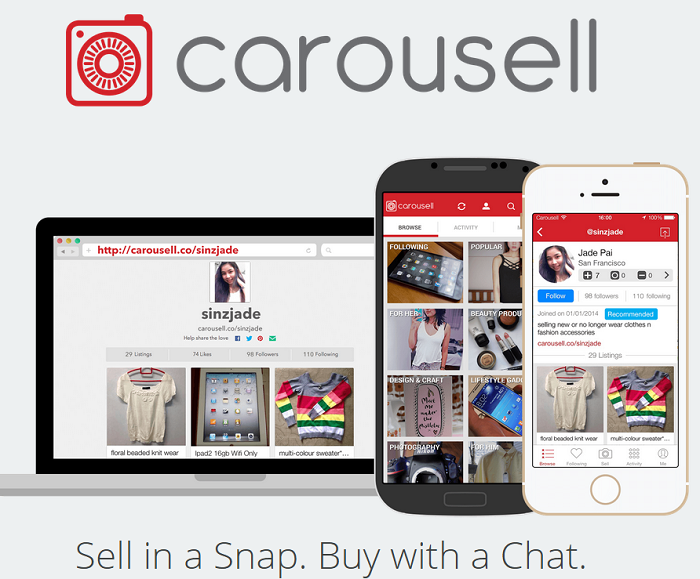 Carousell is a person-to-person app that allows sellers to upload and list their items for sale, as well as for buyers to interact with sellers to purchase items. This simple process of buying and selling items is sure to be a useful app to have on your phone. The app is available via the Apple App Store and Google Play Store. This popular online fashion retailer has localised sites in Indonesia, Malaysia, Hong Kong, Thailand, Philippines, Vietnam and Brunei. It offers items ranging from clothing and shoes, to accessories and beauty products. 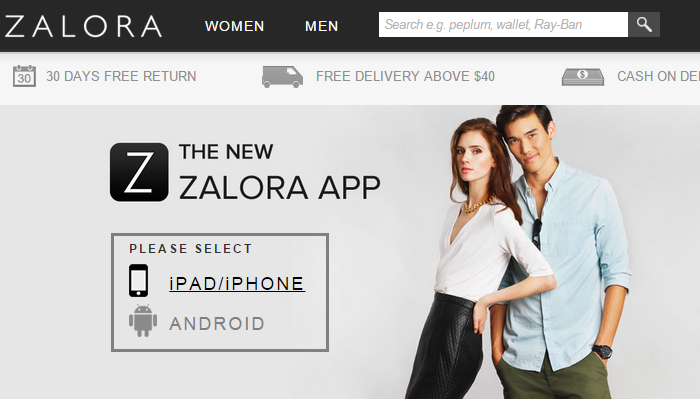 The iOS and Android app syncs with users’ Zalora web account, so that everything from wishlists to shopping bags are connected for ease of shopping. 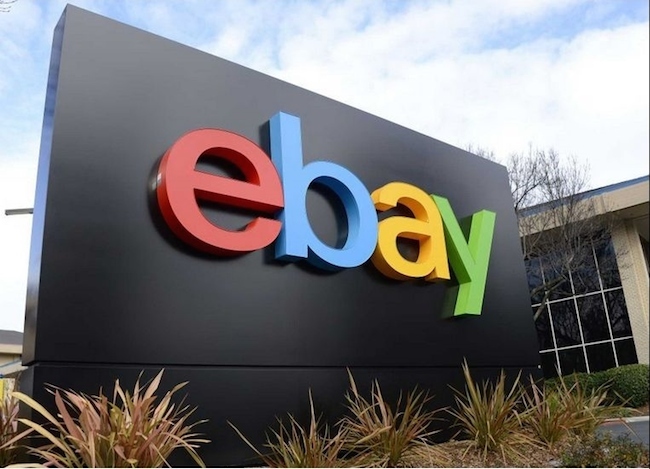 When it comes to online shopping, it’s almost impossible to not come across eBay, a wildly popular online shopping site that features items not only from retailers, but also allows users to upload second-hand or homemade items to be sold online. The user feedback feature indicates sellers’ level of credibility, which means that buyers can purchase and bid with a peace of mind that their items will arrive in the promised condition. The app is available via the Apple App Store, Google Play Store, and Windows Play Store. Amazon touts itself as the online marketplace with the Earth’s biggest selection of books, magazines, music, DVDs, videos, electronics, computers, software, apparel, etc. While it has a huge selection, international shipping options tend to amount to a fair price, especially if your country charges on import tax. There are some books and items that can’t be found anywhere else, however, so we won’t dismiss Amazon due to their pricey shipping fees just yet. The app is available via the Apple App Store, Google Play Store, and Windows Play Store. Flipkart is an Indian e-commerce company with headquarters in Karnataka, though it is registered and based in Singapore. It sells a range of products, from electronics and books to home and kitchen supplies. 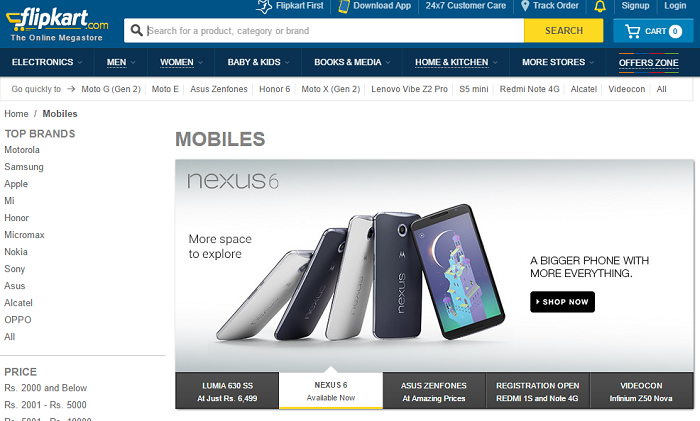 Flipkart also has its own product ranges such as “DigiFlip” — which features tablets, USBs and laptop bags — while “Citron” consists of healthcare products and home appliances. This site is exclusively for users residing in India, however. The app is available via the Apple App Store, Google Play Store, and Windows Play Store. This deal-of-the-day website features items, getaways, and reservations at discounted prices that are sure to catch your attention. 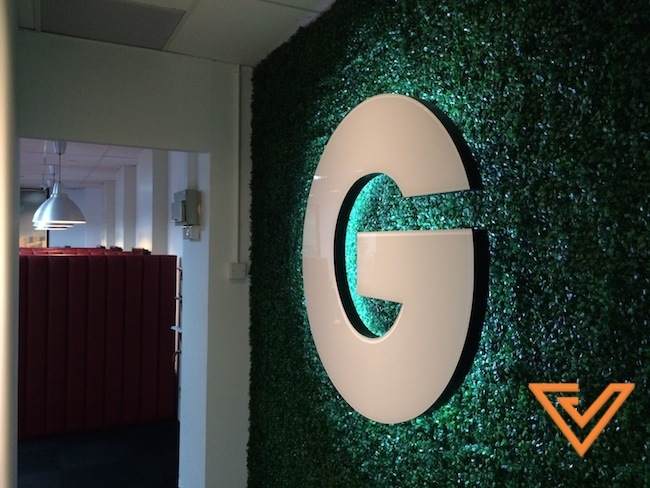 From items like clothing and soap, to getaway cruise ships to Penang and discounted meals to that fancy restaurant downtown, Groupon has a variety of choices for anyone interested in getting a deal. The app is available via iOS and Android platforms. Wish has its headquarters based in San Francisco, CA and calls itself “the leading mobile commerce platform in North America and Europe”. Fortunately, some of the items in the store ship worldwide. The app features hundreds of different stores selling millions of products from all over the world, and is easily navigated through tile-based pictures. The app is available via the Apple App Store and Google Play Store. Redmart is based exclusively in Singapore and offers a unique delivery service that sends groceries right to your doorstep. The site also claims to be selling its items for a cheaper price, because it doesn’t have to pay for rent and other overheads. 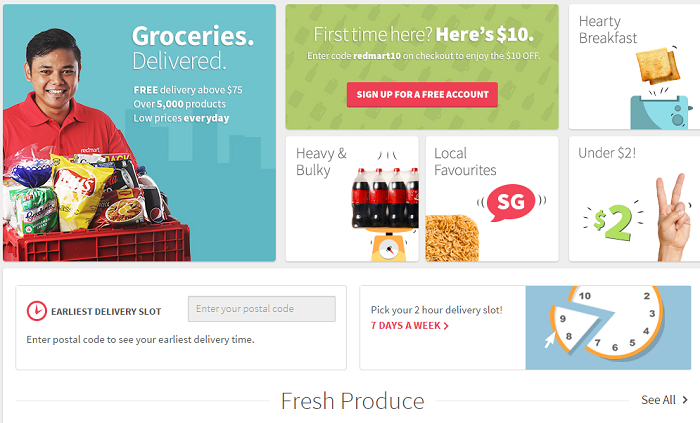 For the busy Singaporean, this grocery marketing site is a dream come true. The app is available via the Apple App Store and Google Play Store. 10 Apps For You To Be Healthy and Happy All Year Round! This app sounds deceivingly like a workout app. It’s really not. If you consider regular workout sessions one of your goals, Lift lets you set personal targets, from something as broad as be a better person to simple reminders like drinking more water. If you find yourself having the same goals as other users, you can support each other through the app’s community function. The app helps you cultivate healthy habits that you set for yourself by keeping track of your progress.This app is available on both iOS and Android platforms. 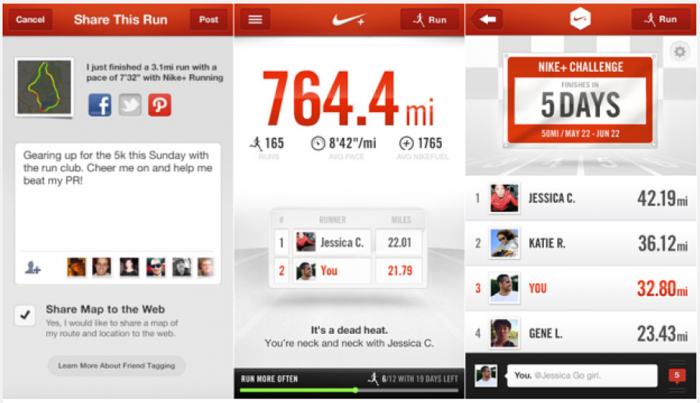 Nike+ is an app that lets you set goals and track your run. It monitors routes, distance, pace, time and calories burnt during the run, with the added capability of personalized coaching and real-time audio feedbacks in order to make sure you’re running the right way. The goal setting feature keeps you accountable while sharing allows you to brag about your accomplishments. This app is available on both iOS and Android platforms. Irunurun is an app that keeps you accountable by keeping score of all the goals that you have. You’re expected to track your goals and habits, unlocking achievements as you reach higher levels. For each action that you accomplish, a score is given. At the end of the week, you get to see how many points you’ve managed to score and where you’ve slacked off. This habit-forming app keeps you focused on your daily goals, so that you can be consistent at it. This app is available on iOS platforms only. Myfitnesspal boasts over 4 million dishes in their database, which allows you to simply key in what you ate for a particular meal. The app will then pull up the appropriate calorie count for your meals and keep track of how much you eat a day. It even has a calorie breakdown that informs you how much carbohydrates, fat and protein you’ve ingested throughout the day/month. This app is available on iOS, Blackberry, Windows and Android platforms. You can also use their website to update the data if you don’t have your phone handy and sync it to your phone afterwards. Nexercise turns exercise into a game, providing challenges and competitions to keep you motivated to get your workout done. The app connects you to friends using the app so you can keep track of your progress as well as theirs. 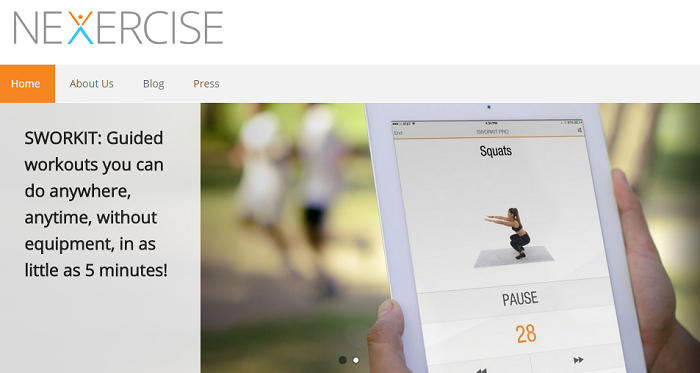 Nexercise rewards you with badges and rewards such as samples or discounts once certain accomplishments are reached. This app is available on both iOS and Android platforms. Fooducate keeps you accountable for your food intake by breaking down the list of ingredients into an easy-to-understand grading system. To put it simply, healthy food will get a better grade than unhealthy ones. Fooducate also explains the reason food items are given that particular grade. For example, cold cereals get a B- grade for being 100% whole grain, containing sugar and surprisingly low fiber. In order to get the food graded, you can either scan the code on the box, or enter the item manually. The app also tracks food and exercise, and tracks your progress throughout the week. The app is available on both iOS and Android platforms. Money is important; that much is true. It’s especially important if you’re keeping to a budget and are afraid to go over it. This app is easy to use thanks to it’s simplified interface, and lets you key in the amount of money you use for each day of the month to track your daily and monthly spending. The app uses a calendar format which highlights the days that money is spent. To check what you’ve spent on, simply click on the day and whatever transactions you’ve keyed in for that day will appear. There’s also an option to color-code the records. It’s a useful app to have, especially if you’re the type of person who’s constantly wondering where all the money in your bank/wallet has disappeared to. This app is available on both iOS and Android platforms. 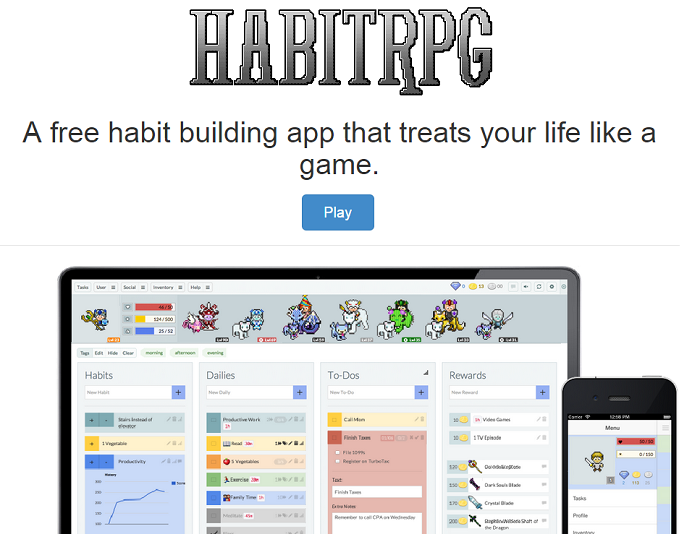 While Nexercise may treat exercise like a game, Habitrpg treats your entire life like a game. This adorable app provides incentives for you to pick up good habits and get rid of bad ones. Completing a daily task or taking care of an item on your to-do-list gives you experience points and gold. Eating junk food will deduct from your life. You can use experience and gold to level up, increase your stats and unlock features such as classes and pets. 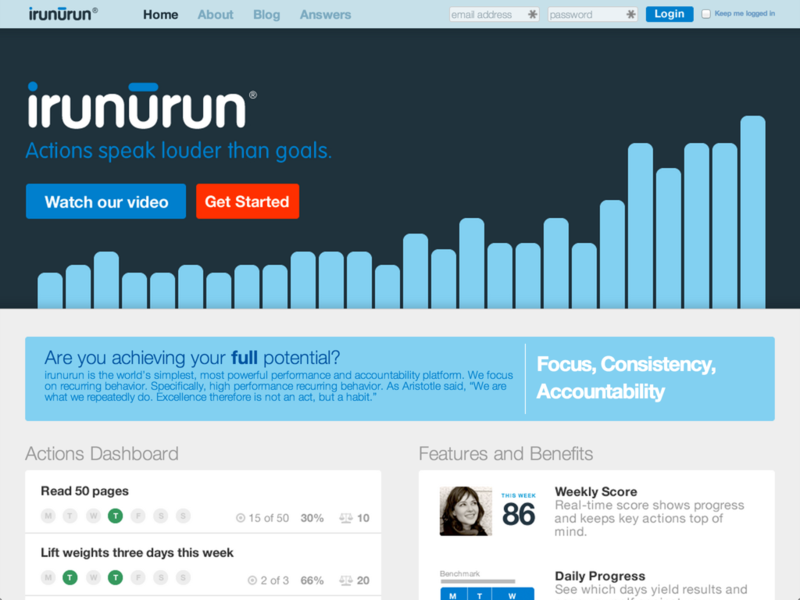 This is a great app, especially for those who find it hard to hold themselves accountable. There are groups that you can join to connect you to people with similar habits — or habits to break — so that the community can support each other along the journey. The app is available on iOS and Android platforms. 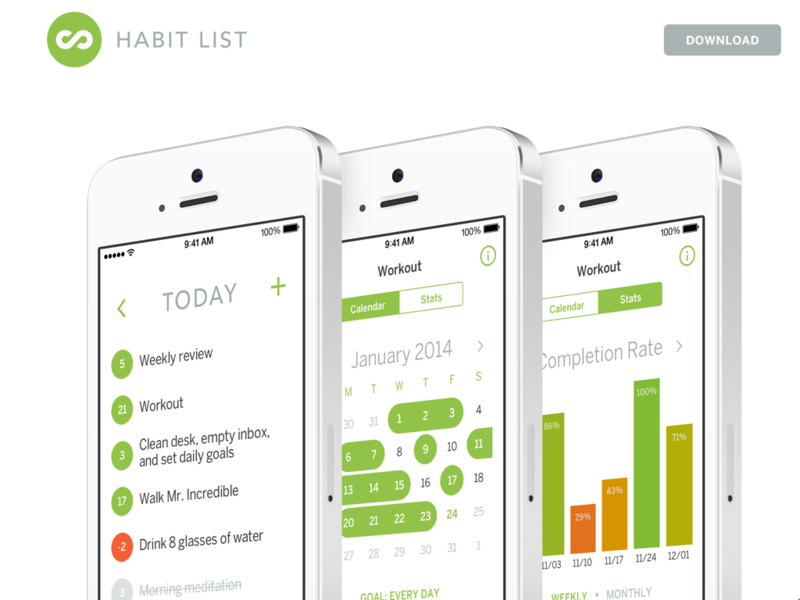 If you’re not a fan of cutesy apps, Habit List might work better for you as an app to create good habits and break unhealthy ones. It motivates you to stay focused and on track via a system that keeps count of all your habits. The app shows you what is due on the day itself and lets you see how many tasks you’ve managed to achieve for the day. It also provides a trend to let you see how productive you are on a weekly or monthly basis, and track your progress so you will know which days work out better for you for a particular task. The app is available only on iOS platforms. Because after downloading all those apps, you’re going to need a game to spend the rest of your life playing. 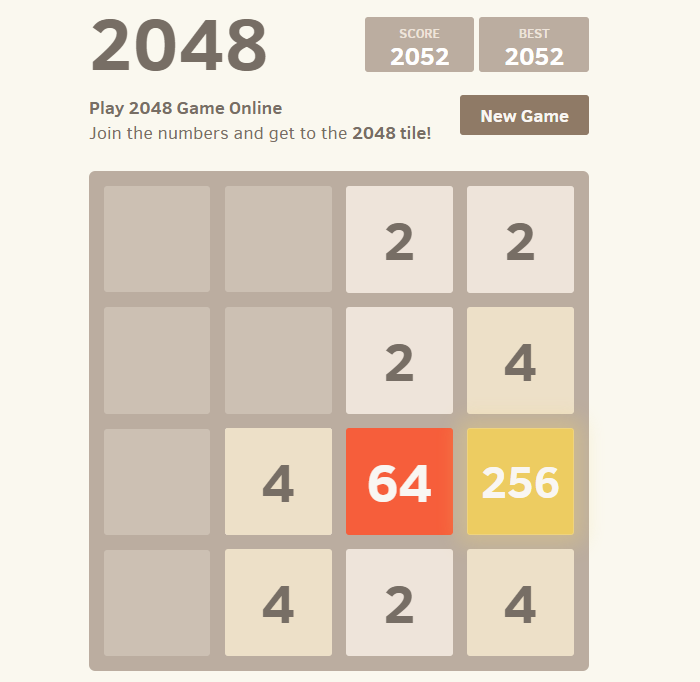 2048 is a horrifyingly addictive game that is basically just simple math addition. When two tiles with the same number touch, they merge into one. The objective of the game is to get as high a number as you can. This app is available on iOS and Android platforms. These 50 apps, surprisingly, isn’t comprehensive! There are a whole lot of other apps that I think you should have on your phone to make 2015 awesome. For example, CleanMaster to keep your phone in tip-top condition, Twilight to take the bright blue out of the screen so that your eyes will feel loved, Todoist or Wunderlist to note all the tasks you need to get done and so much more. What else do you think should be on the list? Let us know in the comments!